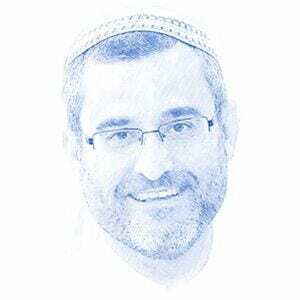 Yisrael Rosenberg, Author at Breaking Israel News | Latest News. Biblical Perspective. Her friend stands next to us. His hair is close cropped, and he sports a light beard. On Monday,kohanim (ancestral priests) performed a dry run of the Temple Service for the Shavuot (Pentecost) holiday.